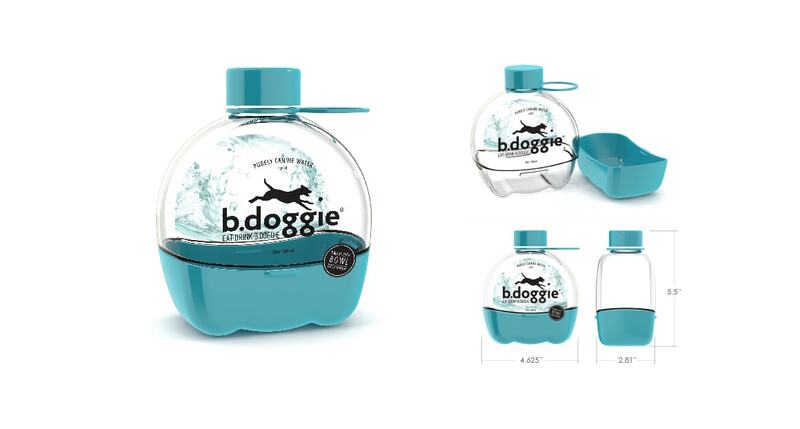 b.doggie was developed as a healthy water and food carrying system for on-the-go owners of active dogs. 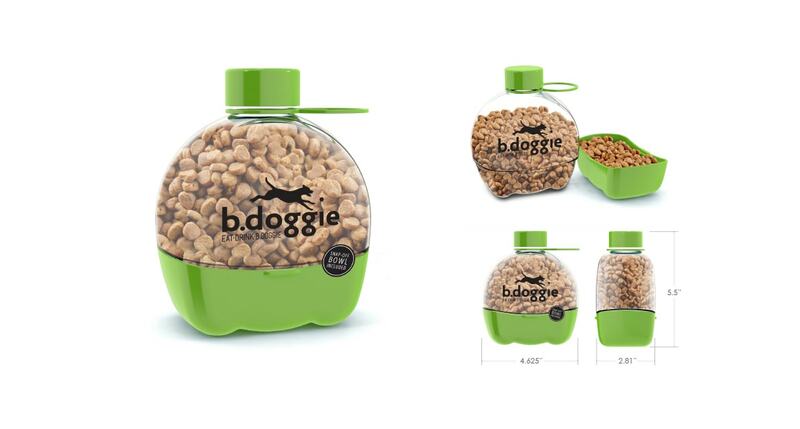 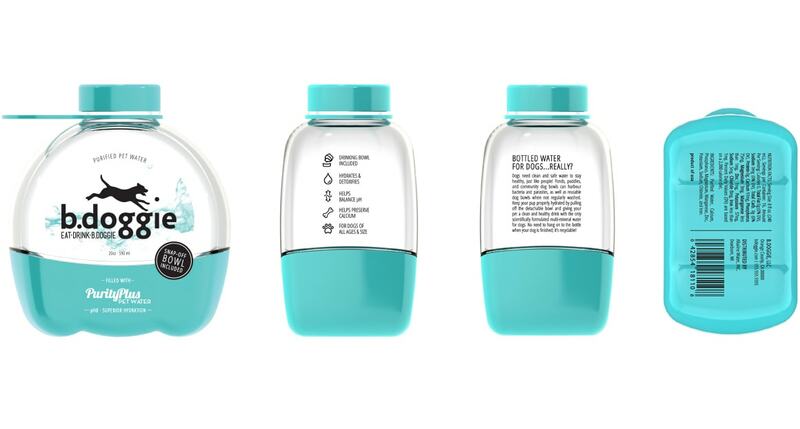 b.doggie approached us to create a fun and flexible brand and packaging design that felt customized to each owner’s unique dog. 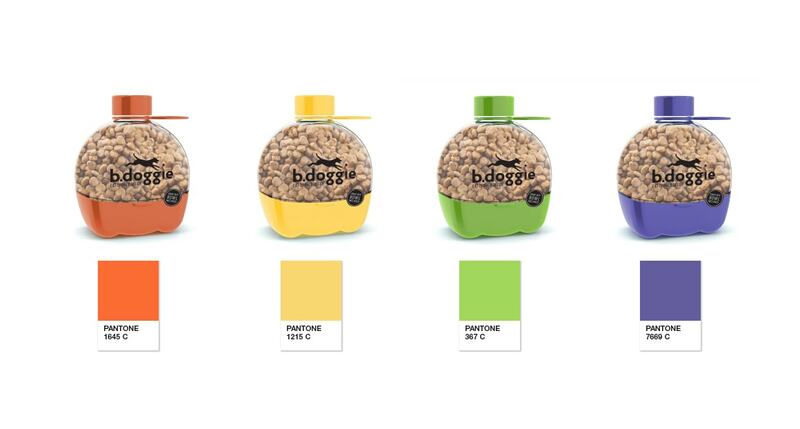 By creating a palette with personality and an evolving mark that depicted dogs engaged in an active lifestyle the logo and packaging became accurate reflections of the unique brand story.